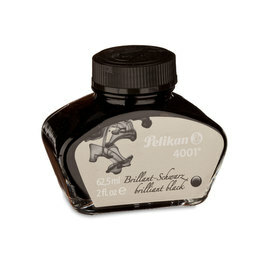 Pelikan launch their Edelstein Ink in 2012 as a new innovation in a long history of high-quality inks. 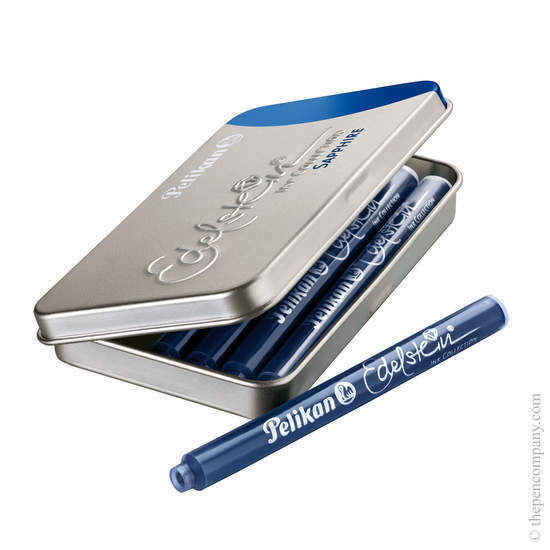 Seven brilliant colours correspond to precious stones, available here in metal boxes containing six cartridges. 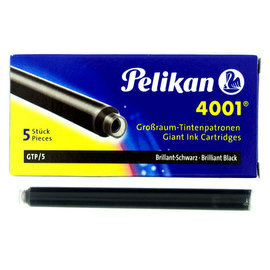 The international standard short cartridge makes these suitable for all cartridge-style fountain pens. The inks unique formula is designed for an exceptionally smooth writing experience whilst caring for the mechanism of your fountain pen. 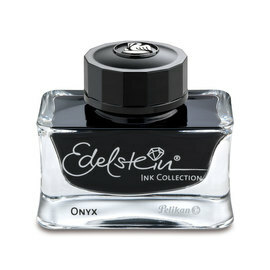 Pelikan's 'Ink of the Year' adds a dynamism to the colours in the range. 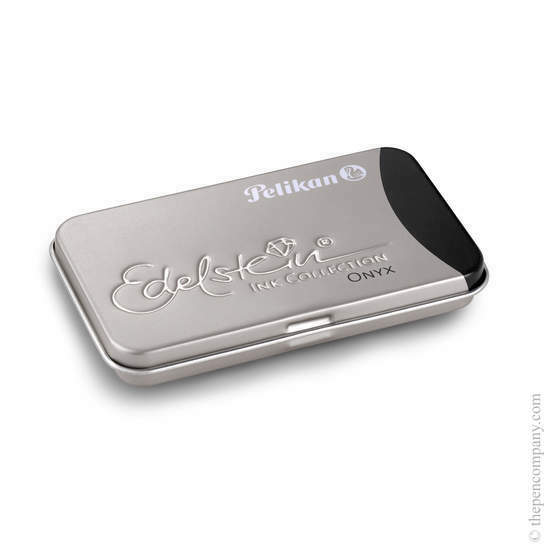 The brilliant colours retain a core range of inks as others phase in and out.